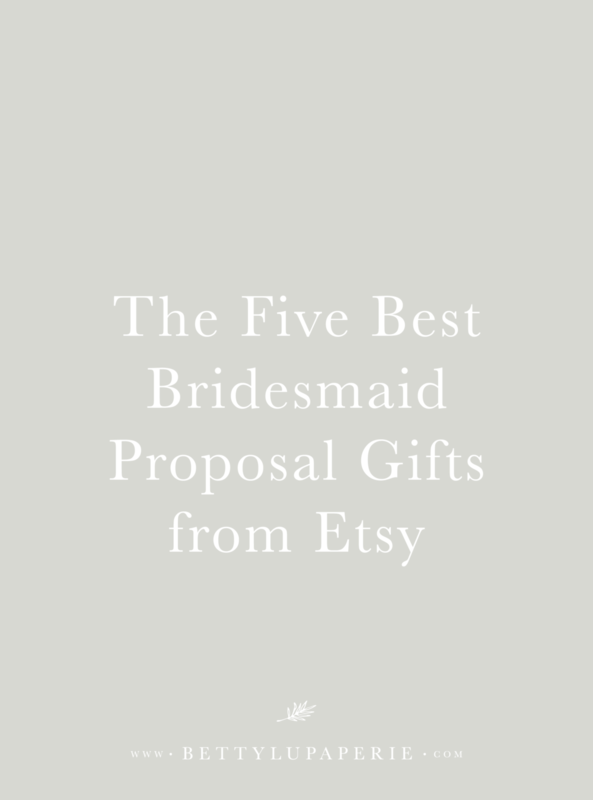 Treat your besties with some of my favorite bridesmaid proposal gifts from Etsy. Love is everywhere! Valentine’s Day is just around the corner. And even though you’ll probably celebrate V-Day with your boo, there’s still room to treat your friends, too. Here are a few of my favorite bridesmaid proposal gifts from Etsy. Choose the right one for your squad or really spoil your girls and get them all… Annnnd go! Oh. Em. Gee. Mark your bridesmaid proposal gifts as one and done with this gift set. It has a candle tin with matches, chapstick, a champagne glass, compact mirror, and a mini card. Plus it comes in the cutest round gift box. Opt for a classic and sentimental keepsake your girls can keep forever with this gold foil bridesmaid proposal card. 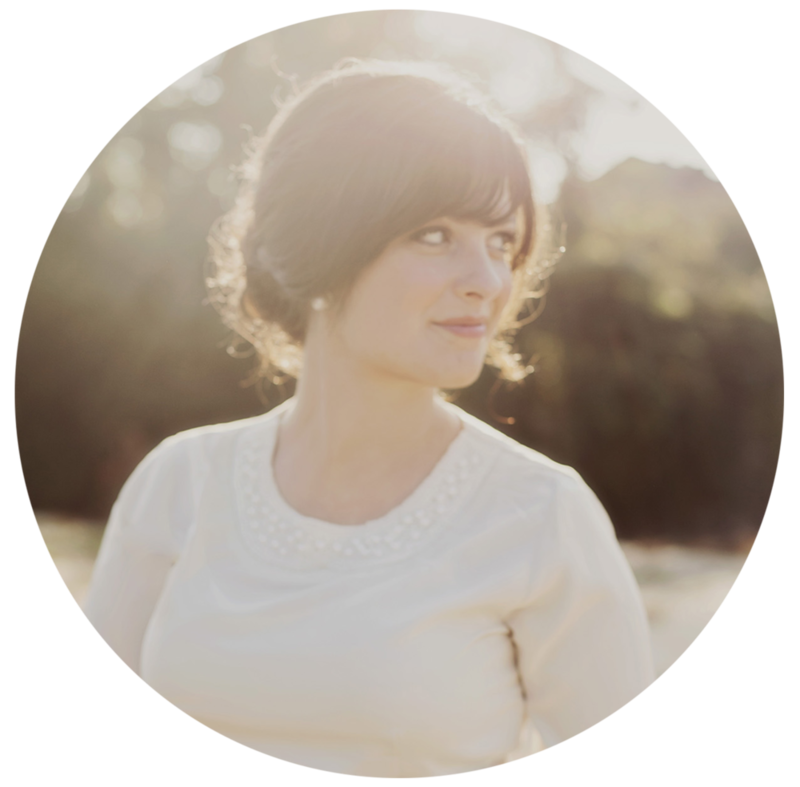 It makes the perfect addition to any bridesmaid proposal gift you choose, but it can also be used on its own. Your bridesmaid proposal can be fun and champagne-filled, but it can also be meaningful. A client of mine took all of her bridesmaids wedding dress shopping, then popped the question by passing these cards to each girl. Inside, she wrote a quick note to each girl, including her favorite memory with each person, her favorite photo of them together, and why she chose them to be her bridesmaid. Can someone pass the tissues, please? Keep it simple! Nothing says welcome to my bridal party like an actual party, complete with a personalized champagne flute. Toss in a bottle of champagne and an evening out for the full experience. Who’s with me? How sweet is this bridesmaid proposal gift? A personalized bracelet is so perfect for your bridesmaids, and it’s something that goes beyond the wedding, too.